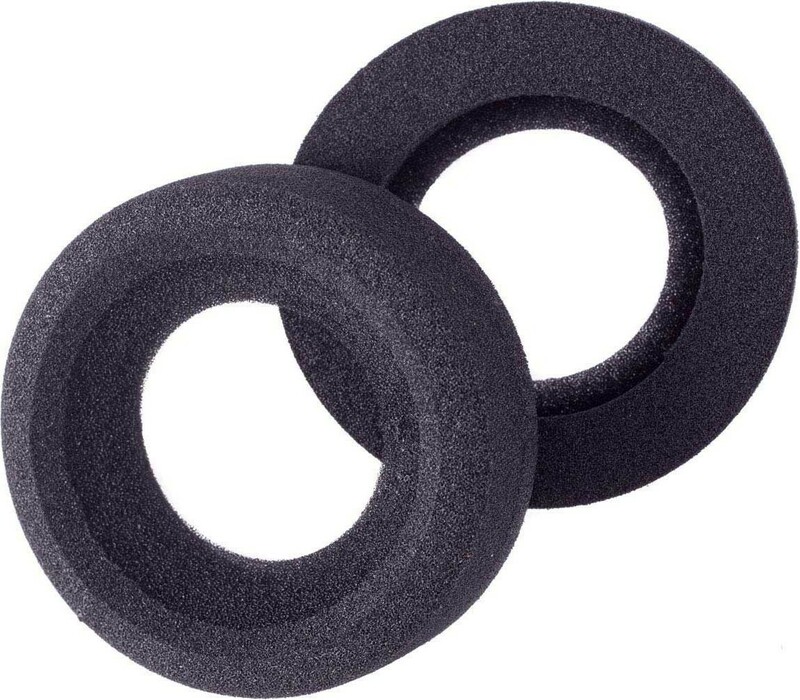 Grado replacement ear pads that are large and hollow as comes as standard on the SR125, SR225, SR325i, RS2 and RS1 headphones, and will also fit the SR60s if you prefer the open design to the flat small pads. However, these are not the pads supplied on newer SR80i or SR125i which are fitted with Grado Small Pads (which are flat rather than hollow). 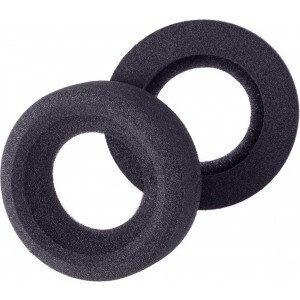 An official Grado replacement for when your existing earpads wear or get damaged.